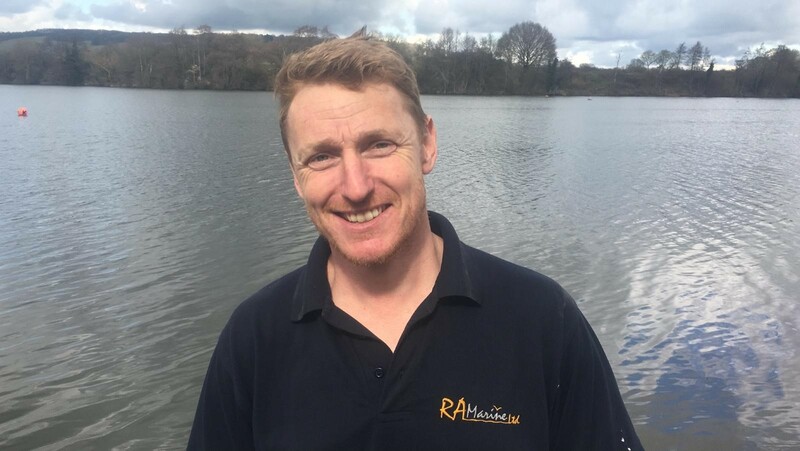 RA Marine specialise in the fabrication, build and installation of bespoke solutions to access and enjoy water. 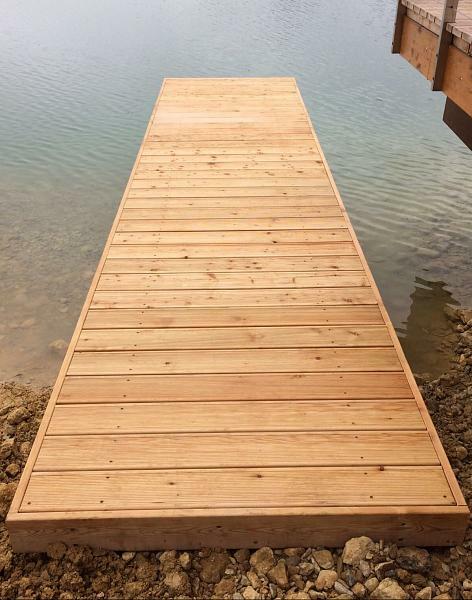 We provide bespoke pontoons, jetties and platforms for individuals and commercial ventures. We work throughout the UK and this is the area we cover primarily. we have however completed projects in Portugal and even shipped a structure over to Thailand before! What is the difference between a jetty and a pontoon? Jetties and pontoons are terms which are sometimes used interchangeably but the main difference between them is that a jetty is fixed to the shore as well as the ground below the water surface while a pontoon floats on the water surface. Chris and his team are a pleasure to work with, they are hard-working, neat and efficient. They kept us informed of the progress and we were extremely happy with the end result. 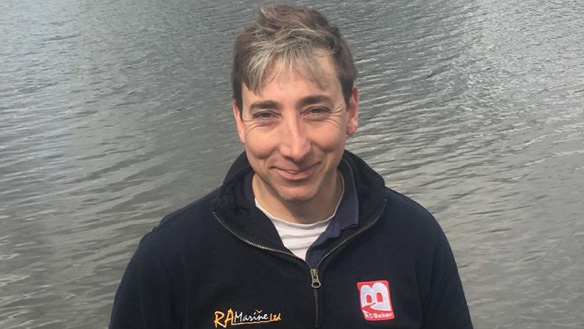 We would highly recommend RA Marine Ltd and are already looking ahead to work with them on further projects. I cannot praise the RA Marine team highly enough. They were creative with the design of my jetty, which was in a particularly difficult location. They were cheerful and polite during the installation, carried out on time and on budget. Brilliant! 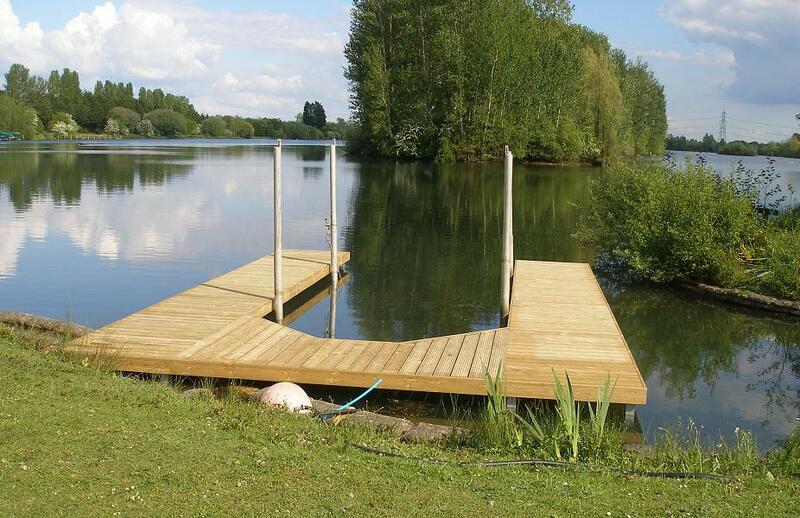 Providing bespoke pontoons, jetties and platforms for individuals and commercial ventures.